Join us on Friday, May 3rd from 6-8PM for FREE, live music featuring Beaver Creek 4! 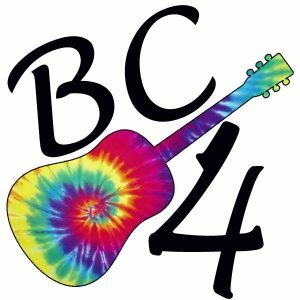 Beaver Creek 4 plays a wide variety of classic to new rock music, usually in their tie-dye shirts! Sneakers Eatery and Pub will be here with dinner!